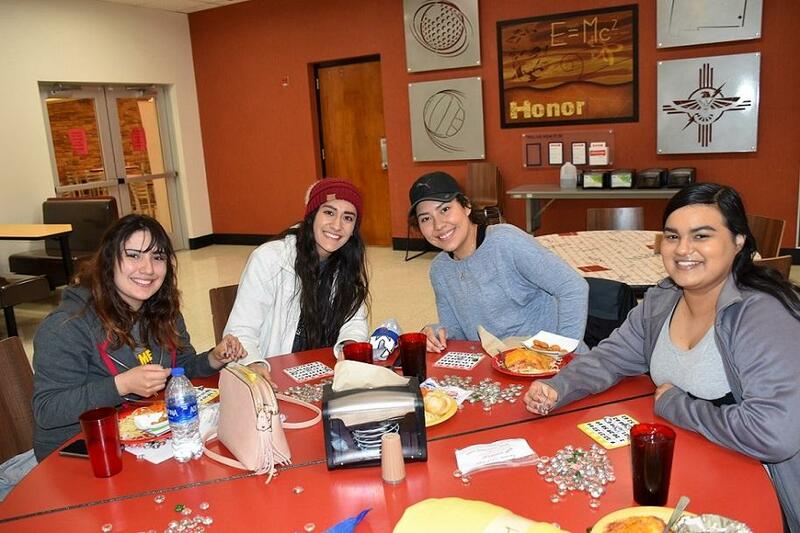 Join our fun activities offered by NMJC Student Life. 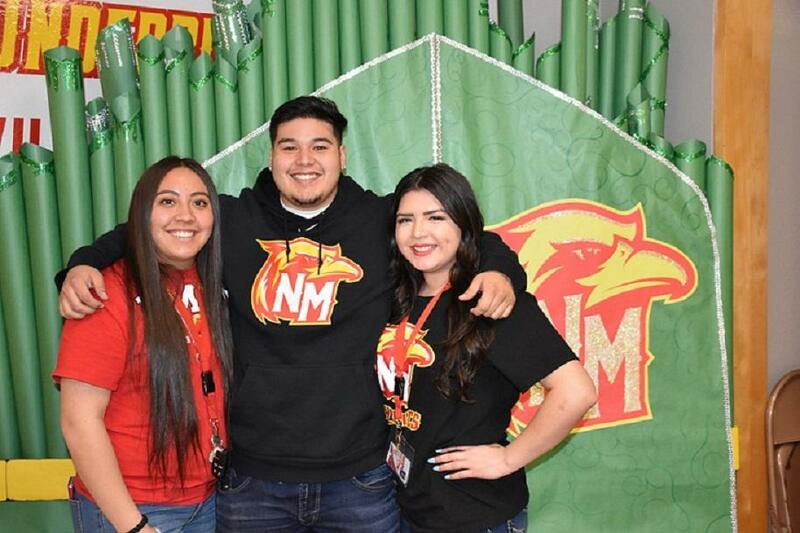 Student Activities within the Office of Student Life supports the college mission to promote "success through learning" by providing diverse programming to enhance cultural, intellectual, and social growth of the college community. 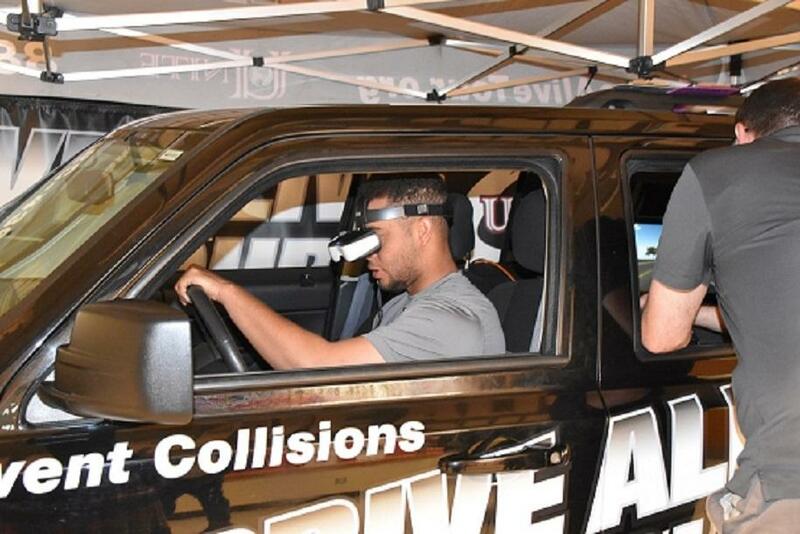 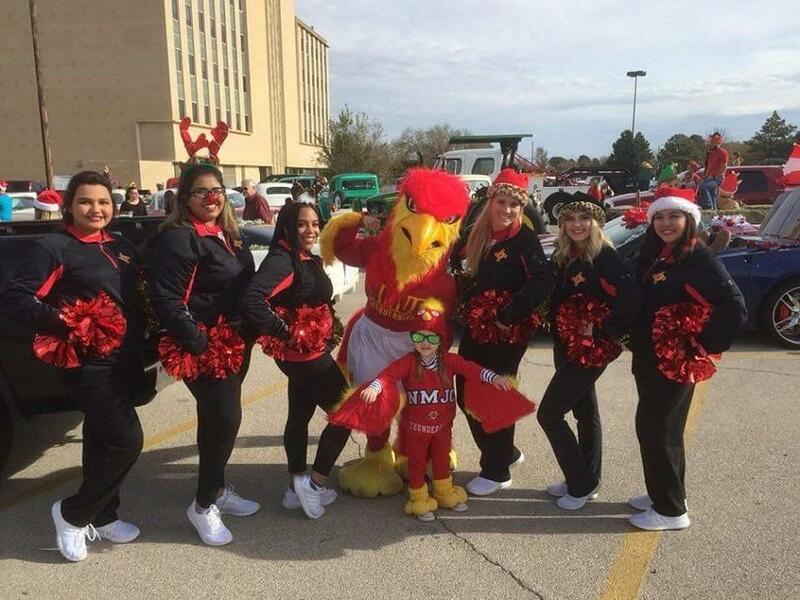 Each Semester there is a variety of cultural, education, and social programs that supplement the learning atmosphere on campus. 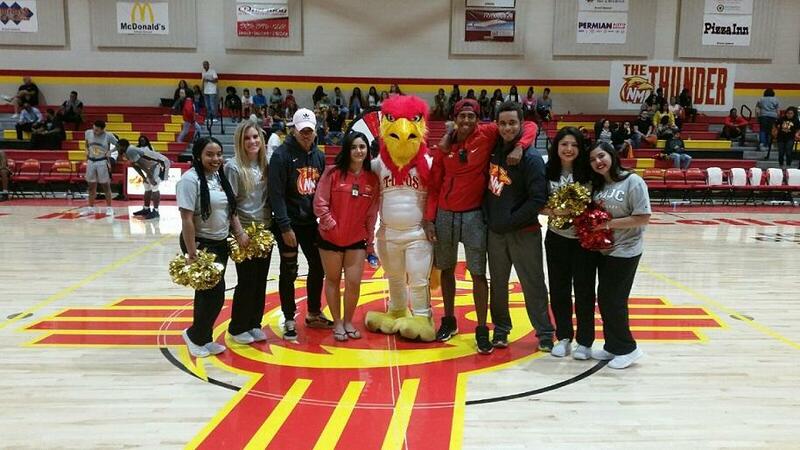 Get Involved and make the most of your NMJC campus experience-Student Activities is where it all begins.